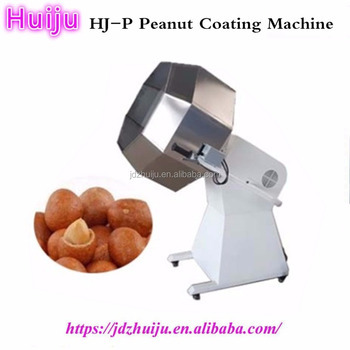 It is a kind of snack food flavoring machine, suitable for all kinds of food seasoning, feeding, mixing materials, hanging pulp and so on. 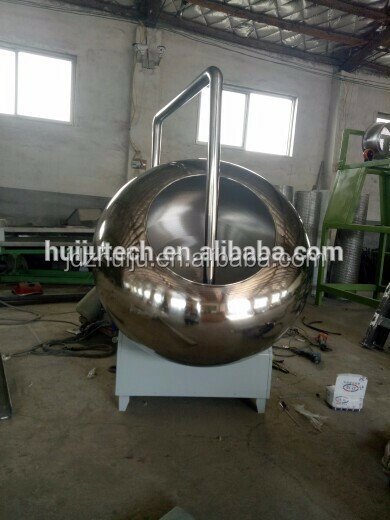 Octagonal mixing machine be special used for food processing ,seasoning, powder mixing and mixed powder coating. 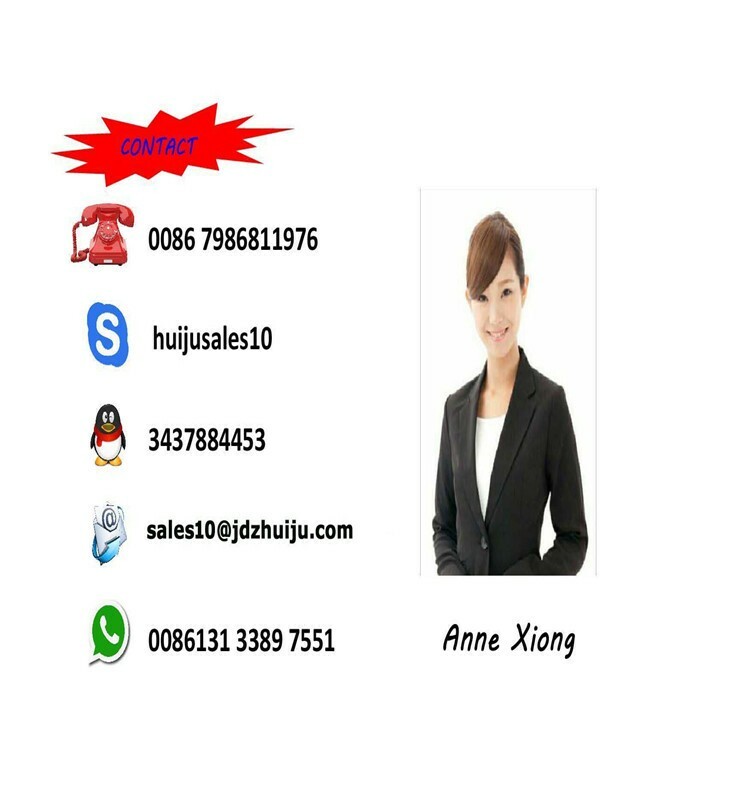 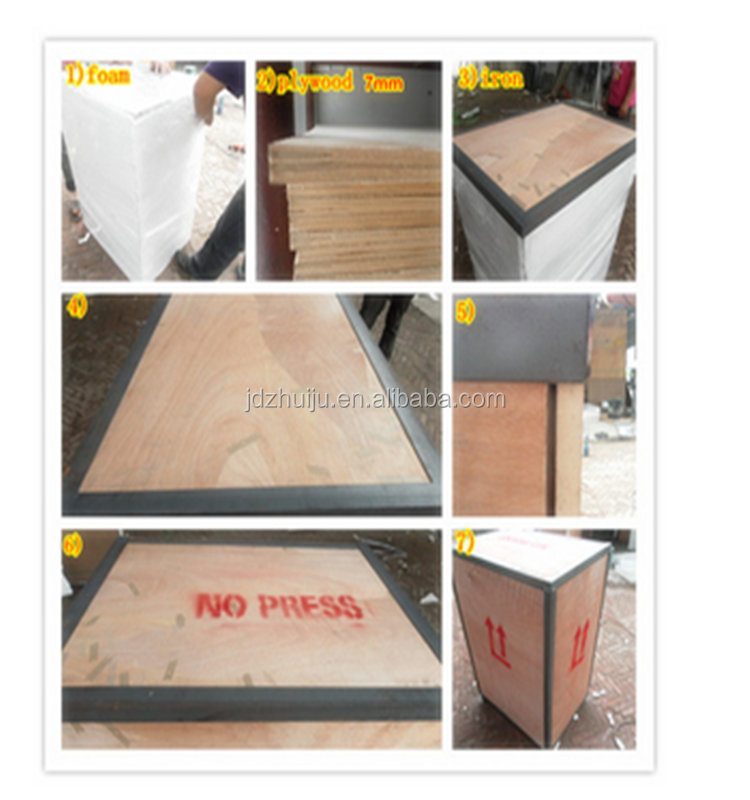 Simple and practical structure, welding, surface brightness. 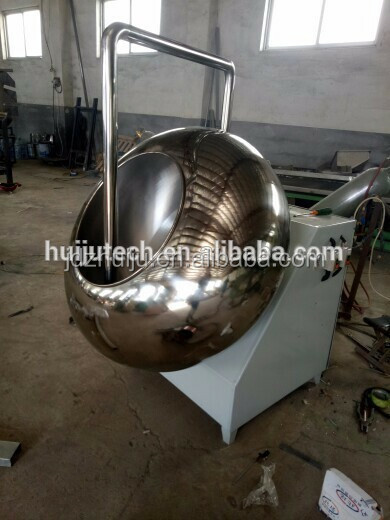 It made of stainless steel, can make processed food with seasoning material fully mix uniformity in a short time. 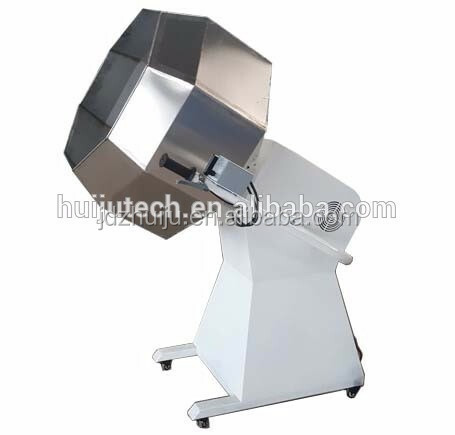 Automatic discharging, convenient cleaning, disinfection, no dead Angle. 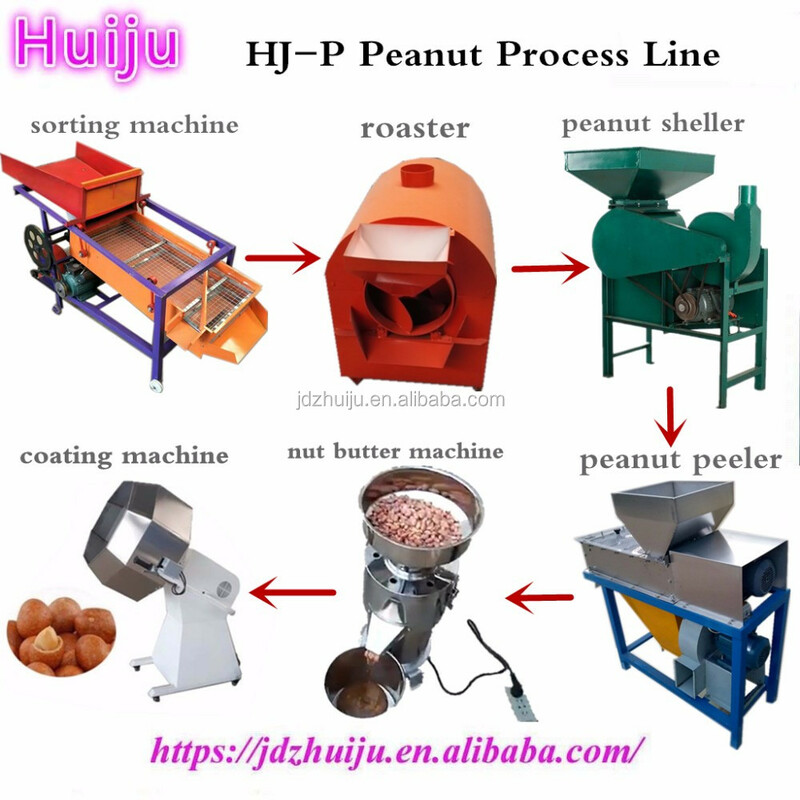 Stainless steel octagonal mixing machine can be used for the Fried peanuts, Fried beans, green beans, soy bean, many kinds of peanut, peanut shrimp, crispy rice, potato chips, squid ring, onion rings, cashew nuts, pistachios, sunflower seeds and other food seasoning mixing, widely used, easy to operate, cheap, is popular among small food processing plant.